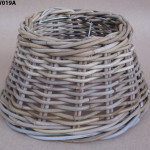 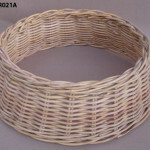 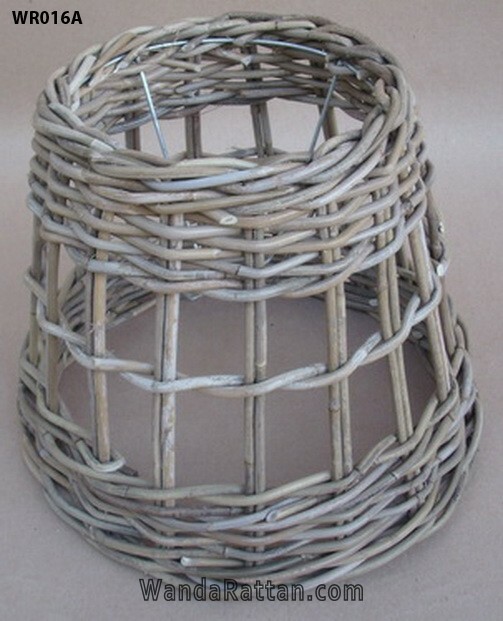 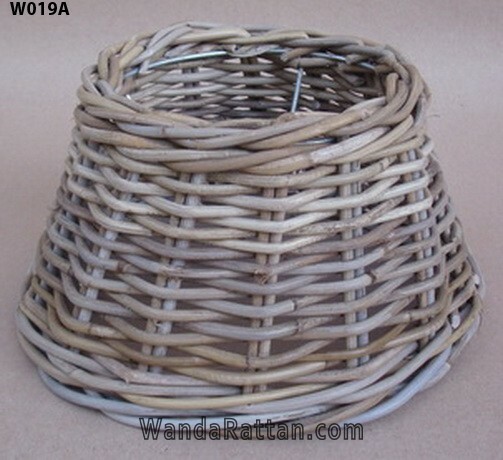 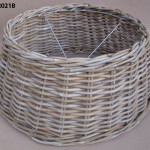 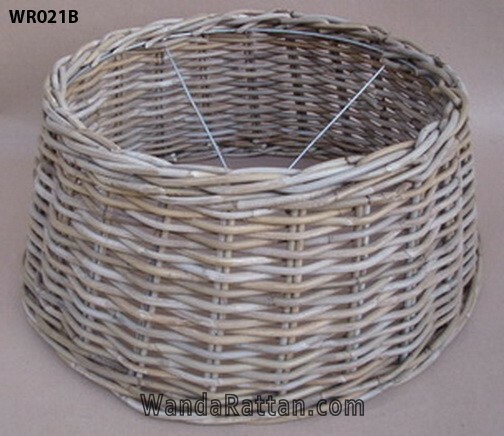 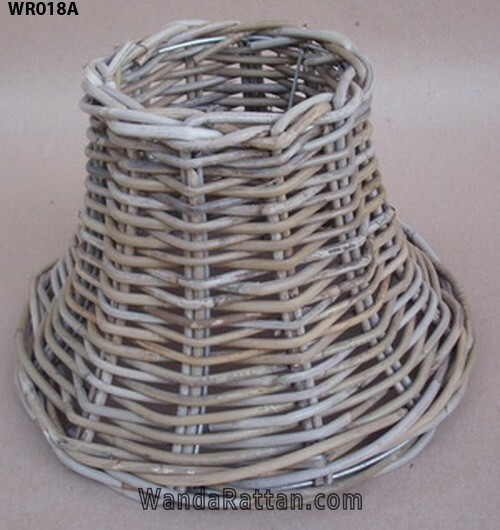 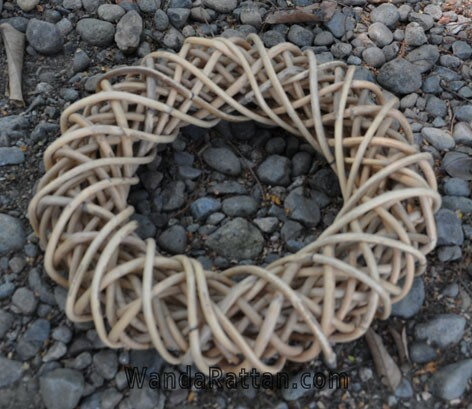 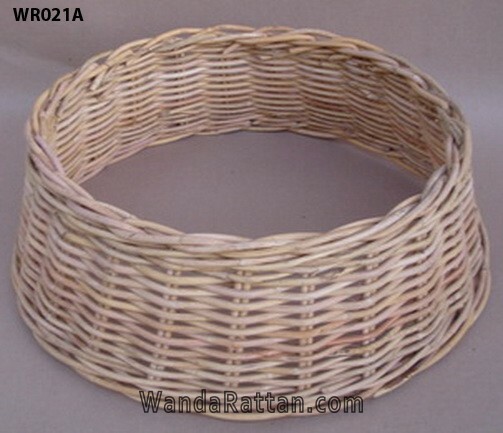 Even if the demand for this type of basket is not as high as wicker laundry basket or basket for storage, we do receive inquiries from time to time. 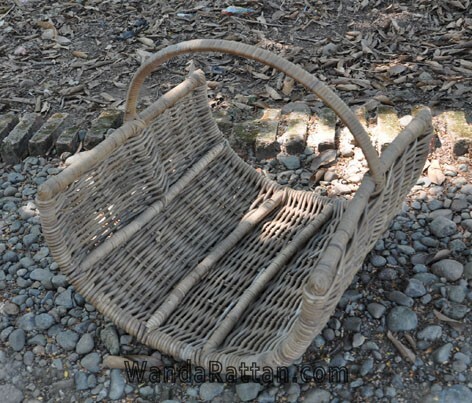 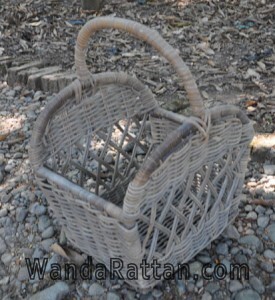 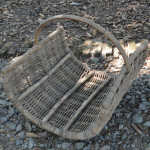 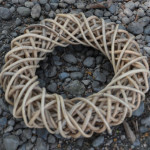 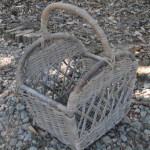 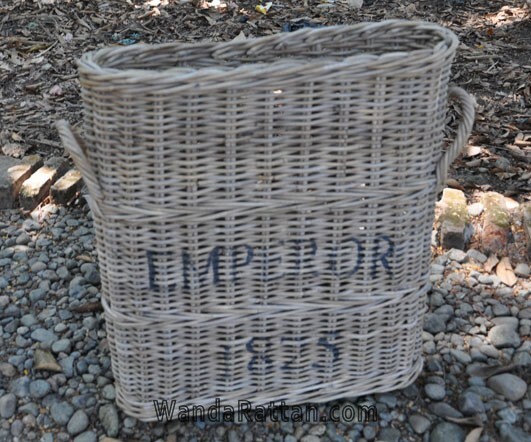 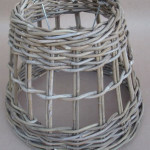 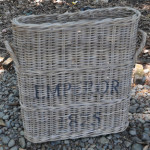 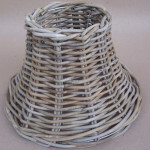 We display some of our wicker baskets for seasonal / occasional purposes at the other tab of this page. Please explore.